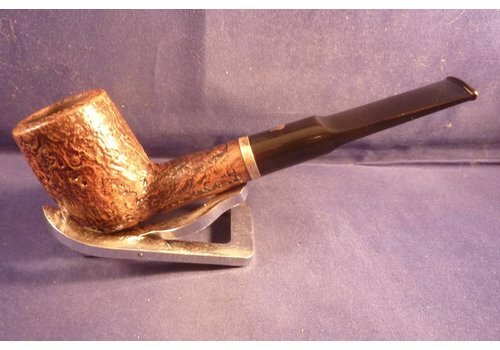 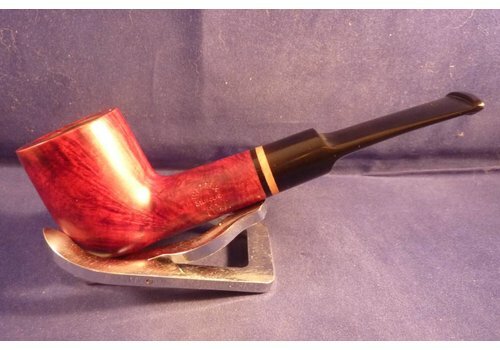 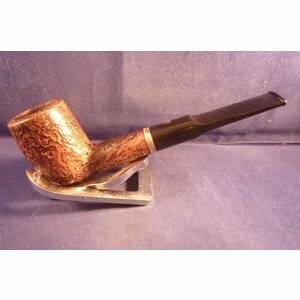 Smooth brown briar pipe with a very beautiful shape with a chrome ring made in the France by Chacom. 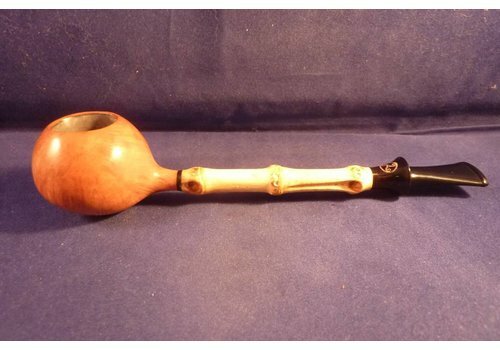 White marmoured acrylic mouthpiece, without filter. 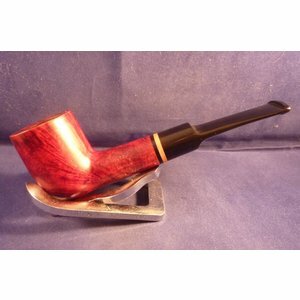 Smooth briar pipe with a smooth top made for Wessex pipes. 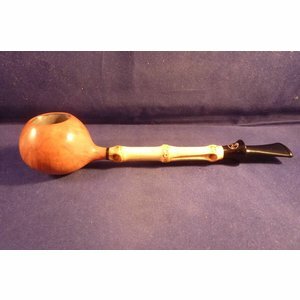 Black acrylic mouthpiece to smoke with 9 mm. filter.